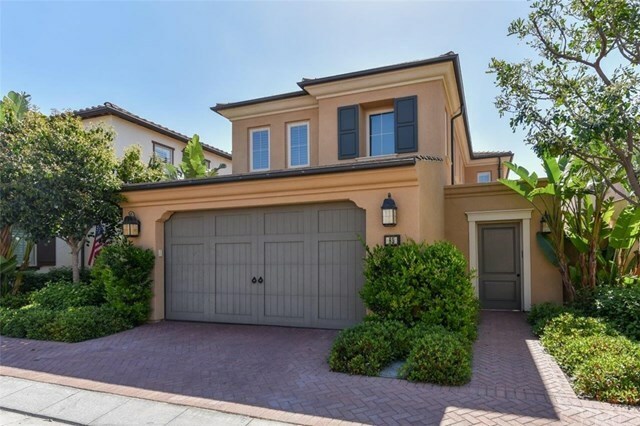 Bright, Detached Home by Irvine Pacific in Saratoga neighborhood of the Village of Stonegate. This 4 bedroom + 3 bathroom home includes a main floor bedroom and bathroom with courtyard entrance . All bedrooms are well sized and bright. The open floor plan includes a large kitchen with an abundance of both cabinet and counter space. Builtin stainless steel appliances complete with microwave, dishwasher, 5 burner cooktop and oven The kitchen opens to the great room and dining area making this the perfect area to entertain. Other features included are neutral flooring, wood shutters, designer paint colors, and tankless water heater. Just steps to blue ribbon Stonegate Elementary school (Ranked #1 in OC by OC Register), Jeffrey Nature Trail and resort like amenities including pool and spa, tennis and sport courts and playground. 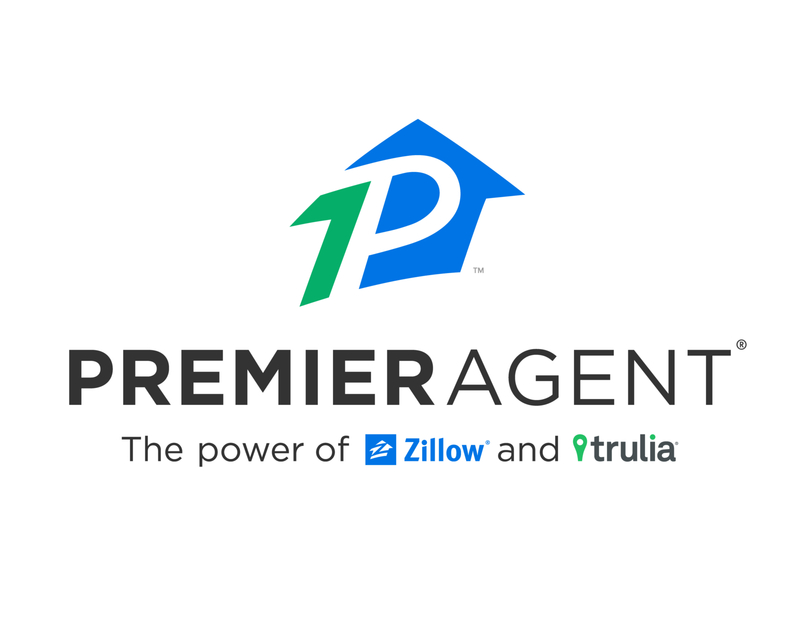 Conveniently located near shopping, restaurants and freeway access.